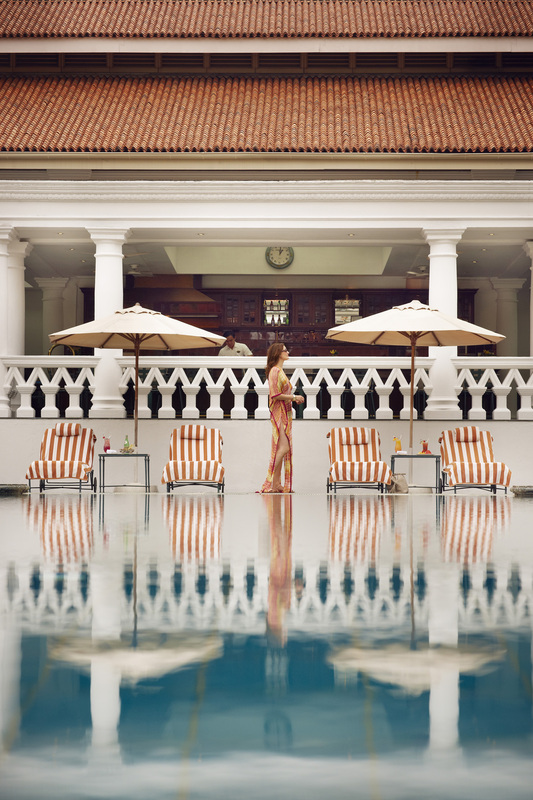 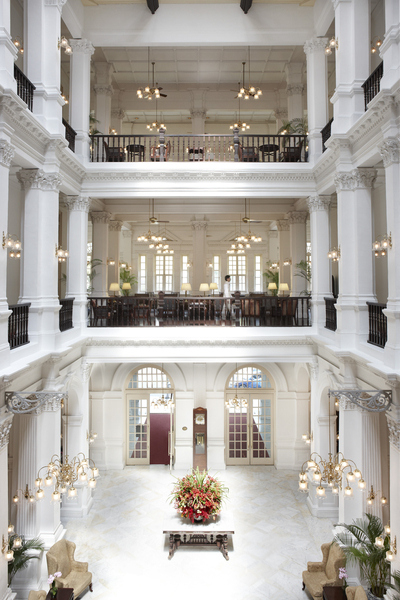 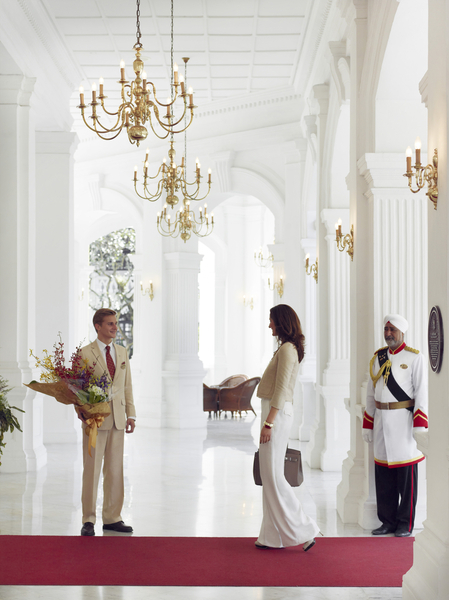 The Strand hotel in Yangon, Myanmar has now reopened after a six month refurb to return it to its colonial splendour as well as adding modern in room technology. 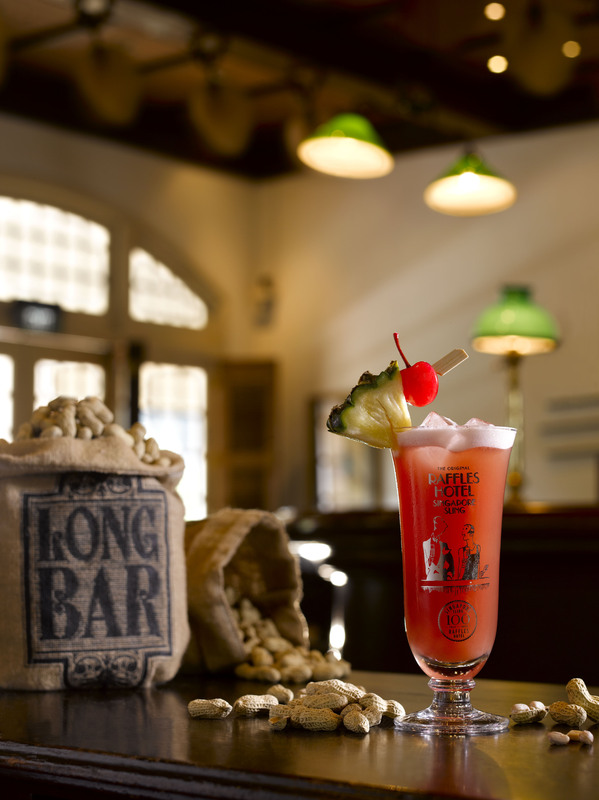 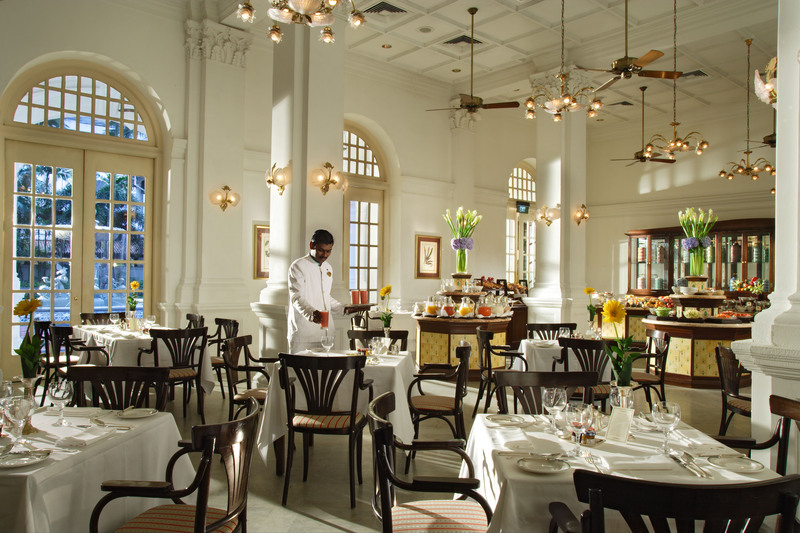 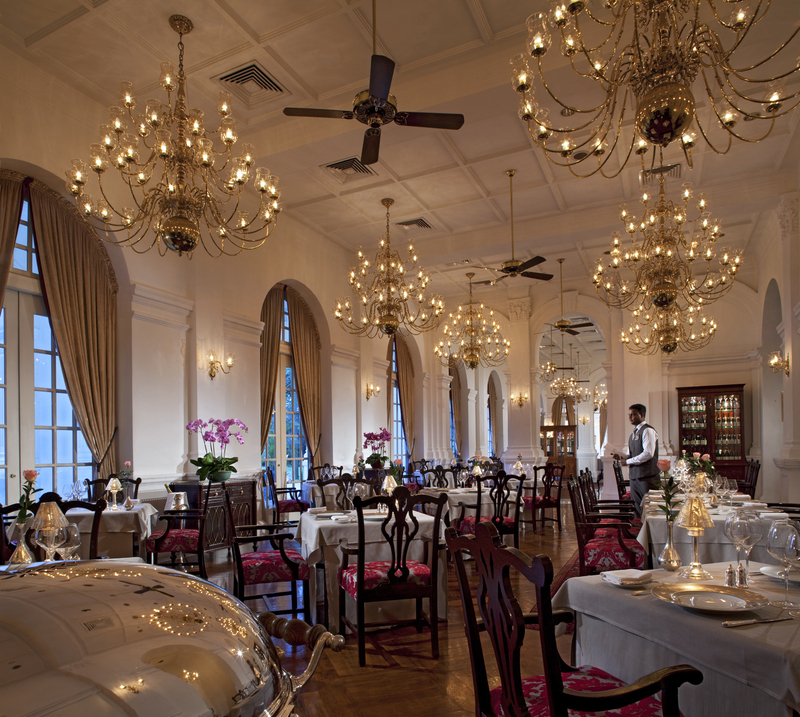 As part of the revamp the hotel’s bar, formerly a gathering place for the likes of Rudyard Kipling, Noël Coward and Orsen Welles, has been renamed The Sarkies Bar in honour of The strand’s founders, the Sarkies brothers who also created Raffles hotel in Singapore. 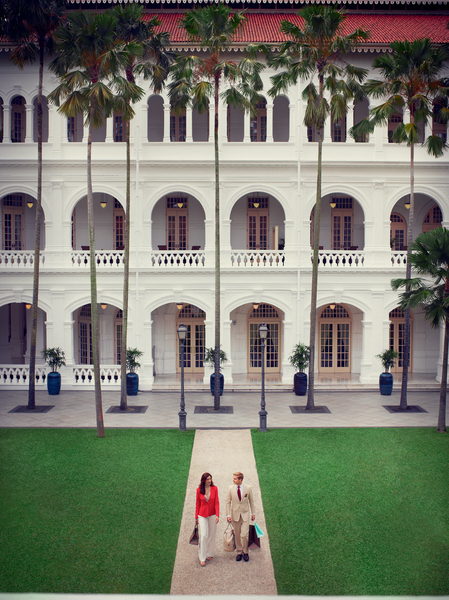 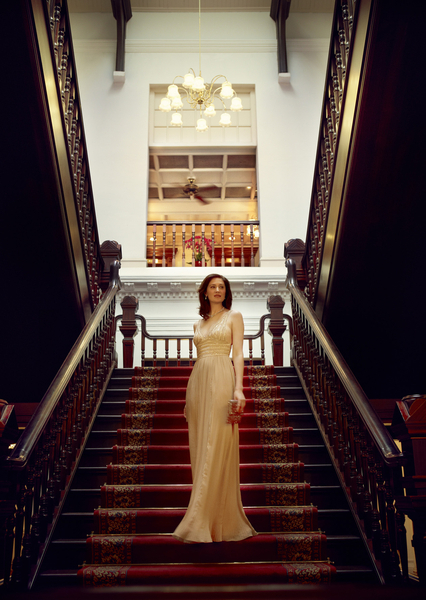 To celebrate its reopening, The Strand Yangon is offering a special ‘New Era’ package, offering guests booking a Superior Suite for two nights or more for stays from 15th November 2016 to 30th April 2017 a complimentary upgrade to a Deluxe Suite (subject to availability) along with return airport transfers, High Tea for two, a bottle of wine in room on arrival and a Myanmar degustation menu for two at The Strand Café.